Call us today for your free consultation and estimate @ (770) 774-9400! 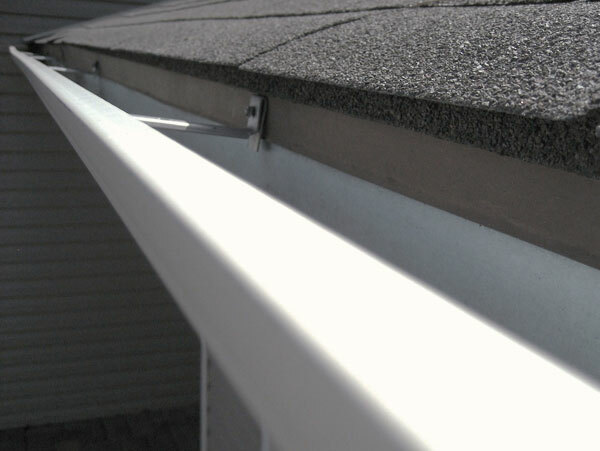 Gutters play an intricate role in safeguarding your home. 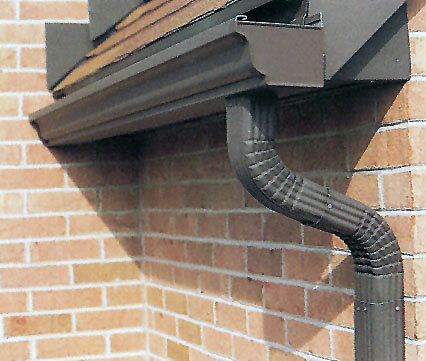 In addition to adding beauty, gutters keep your home from decay, water damage and grime collection. 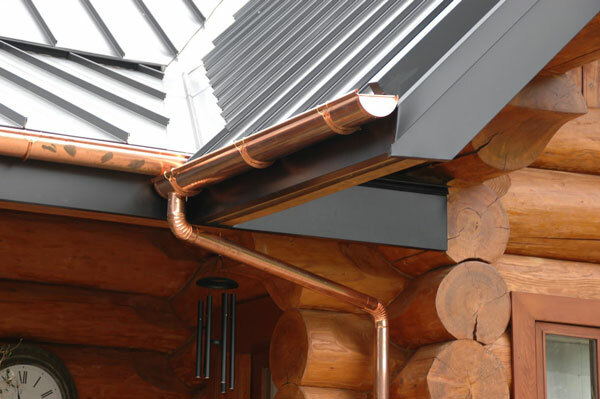 Just the right gutters will add that finishing touch to your home’s presentation. Call us for your free estimate and consultation. 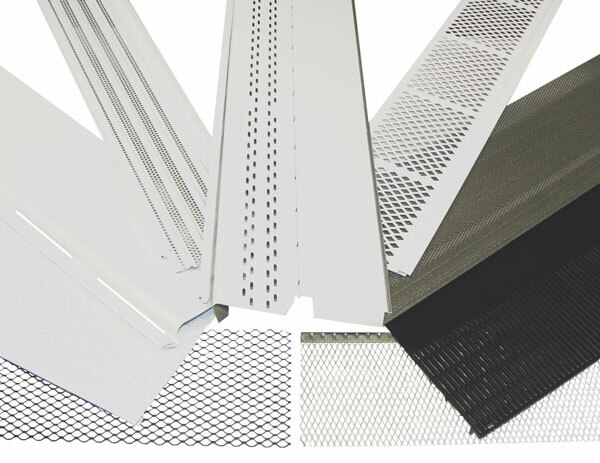 We strive to complete all projects on time and within budget. © 2009 - 2015 Alpha and Omega Property Services.